The Push-Up has been one of the core movements in the fitness industry. It is often used as a marker of fitness and of upper body strength. 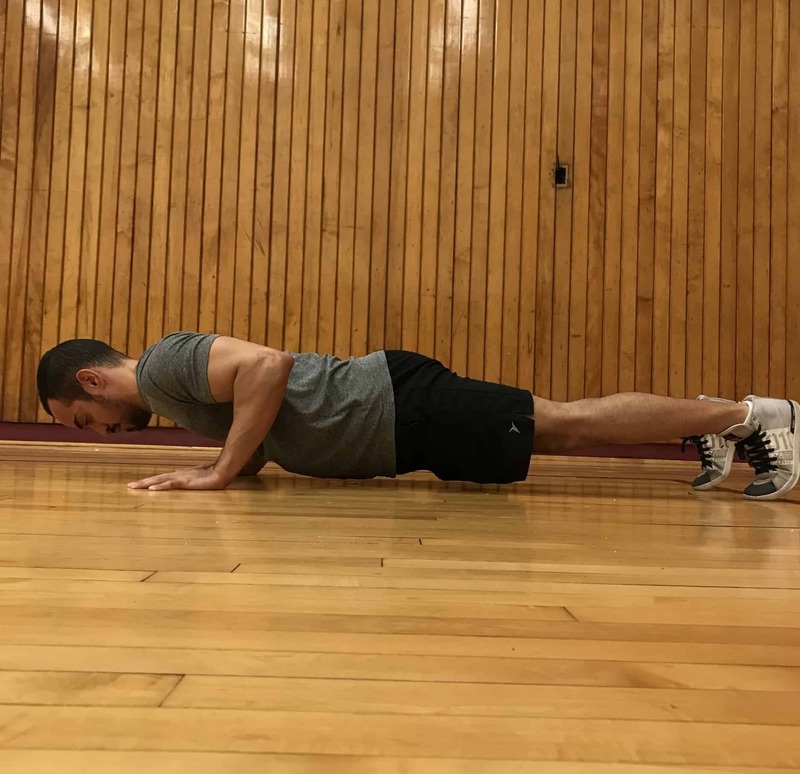 What makes the push-up so great is that there are many push-up variations, making it one of the most scalable exercises possible. Unfortunately, many people perform this exercise incorrectly. This post is going to change that. Keep your glutes and your core tight throughout the movement. Keep your spine neutral and do not allow any change from this position. It is important to retract your scapula and lock your shoulder into an externally rotated position. Allowing your shoulder to rotate internally under load can cause wear and tear of your shoulder joint. Are Push-Ups Good For You? Yes! This is one of the best exercises you can perform to develop great upper body strength. It does not matter if you are a novice, an advanced athlete, a male, a female, whatever. This exercise can benefit you tremendously. Is It Ok To Do Push-Ups Every Day? I do not recommend that you perform push-ups every day. As with all exercises, you want to take at least a 48 hour break before training the same exercise again. Training them 2-4 times a week is sufficient. Yes. Building muscle requires progressive overload, recovery, and adaptation. 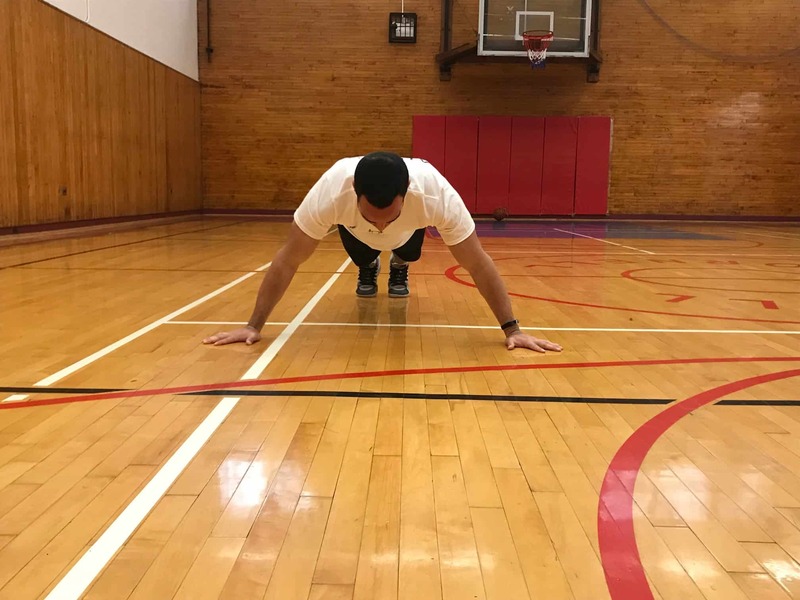 The push-up is one of the easiest exercises to progressively overload. You can simply do more repetitions, you can perform a harder variation or you can add external resistance to yourself to make it harder. 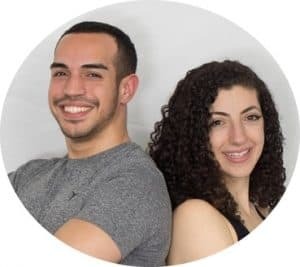 I Can’t Do Push-Ups, What Should I Do? Watch the video above. In it, I show 3 different push-up regressions you can do to achieve your first push-up. This is because you are letting your shoulder internally rotate at the bottom of the movement. At the bottom of the exercise, retract your scapula and screw your shoulders back into their sockets. Do your best to maintain this position throughout the exercise. If you are still experiencing pain, then work on your shoulder and chest mobility. This is likely due to poor wrist flexibility. Focus on stretching your wrists and forearms and in the meantime, use two dumbbells on the floor when performing push-ups to maintain your wrist in a natural position. What Is The Best Push-Up Variation For Chest? The best push-up for chest are wide grip push-ups. In this variation, you set your hands wider than shoulder width and let your elbows flare out closer to 90 degrees. This variation places the chest on a much greater stretch. However, you can easily strain your tendons with this exercise so it is important to exercise caution. Because of that, I prefer the standard push-up with your elbows tucked at 45 degrees from your body. What Is The Best Push-Up For Upper Chest? The decline push-up (with your feet elevated) is the best push-up for the upper chest. This exercise increases the weight you have to lift and changes the angle in which you are pressing to an acute angle. As such, the shoulders and the upper chest do a lot more of the work. What Is The Best Push-Up For Triceps? The best push-up for triceps is the close grip push-up. This exercise requires you to tuck your arms completely at your sides to about a 15 degree angle from your body. As such, it emphasizes the arms much more than the chest. See the video above for a demonstration. When Should I Do Push-Ups With Weight? If you can successfully do 25 clean repetitions of the standard push-up, then feel free to add some weight. However, you can also perform any of the more difficult variations listed above and continue to use just your body weight. I Have Seen People Do Push-Ups With A Clap. Is This Necessary? 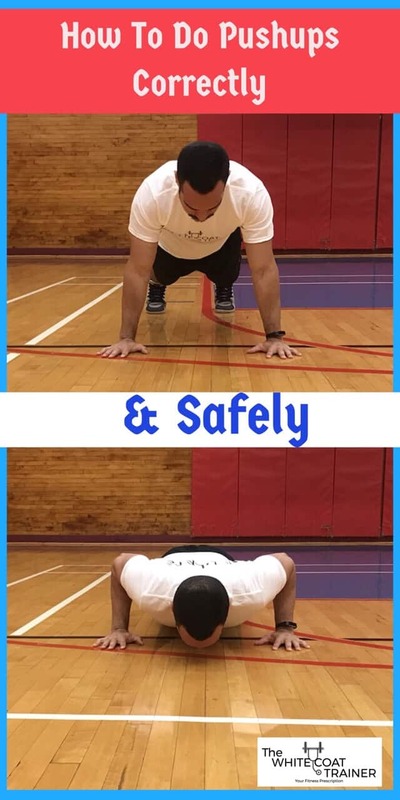 The clapping push-up is a form of a dynamic push-up that trains your explosive ability. It is an advanced variation and you should first ensure that your standard push-up form is on point. Clapping push-ups aren’t necessary however, they are pretty cool. Push-Ups Vs Dips: Which Is Better? 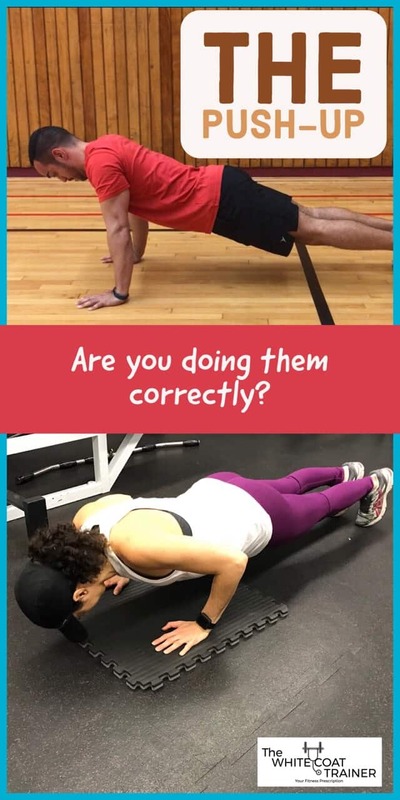 Both the push-up and the dip are great exercises to develop upper body strength. Neither one is better, and I recommend that you use both in your training. Keep in mind that they do train similar muscles however, the dip emphasizes the triceps much more than the push-up. As a result, the dip is much harder. Push-Up Vs Bench: Which is Better? The push-up is a calisthenic exercise. The bench press is a weight exercise. Calisthenics have their advantageous over weights, and weights have their advantages over calisthenics. Now contrast that with the bench press. Because each have their own unique benefits, I recommend that you use both in your training. However, it is important to keep in mind that they both train the same muscle groups, which can affect recovery. How Can I Do A Push-Up With One Hand? By getting really strong in a lot of push-up variations. First master the basic push-up. Then get good at close grip push-up. Then get good at decline push-ups. Finally, get good at uneven push-ups, and then lever push-ups. 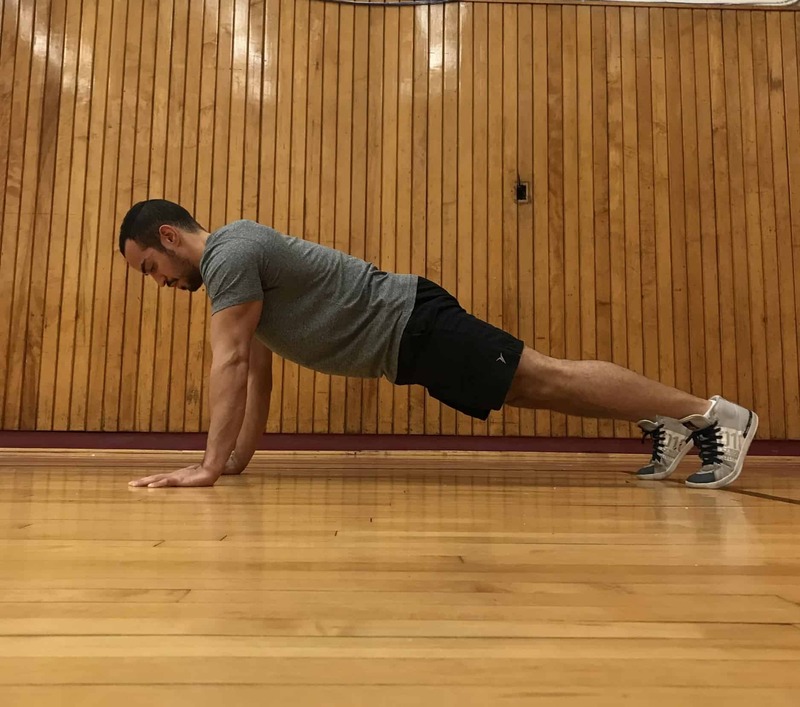 Once you have mastered all of those exercises, then should you practice 1 handed push-ups. How Else Can I Make The Push-Up More Difficult? Aside from all of the variations shown above, you can also perform weighted push-ups. This can be accomplished by wrapping a resistance band around your back, placing a weight plate on your back, or wearing a weight vest. How Can I Integrate This Exercise Into My Training? 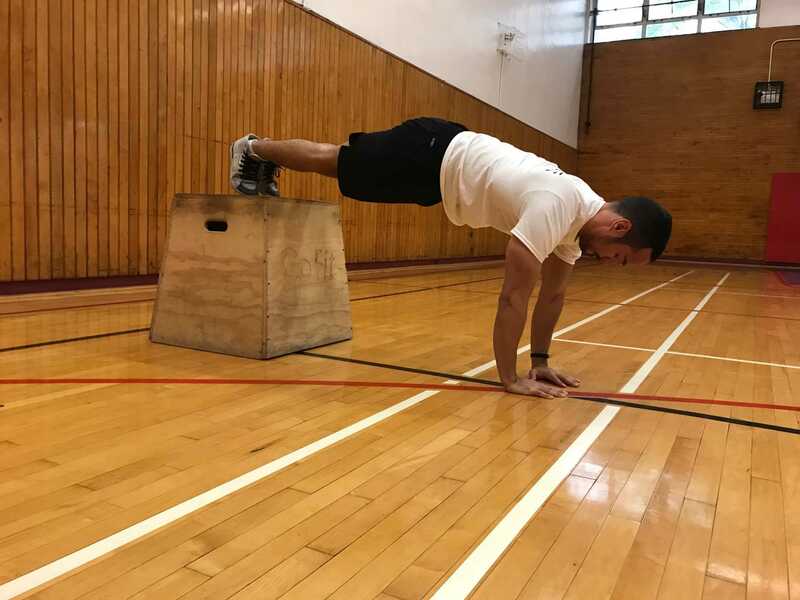 Check out our workout template for busy individuals to learn how to incorporate the push-up and every other functional exercise into your training routine. Here’s a quick challenge you should strive to achieve. Or, you can check out our push-up standards along with a few others we have created.